As we discussed in a recent blog, US manufacturing is alive and well—despite what many people may think. Following up on that piece, we are happy to give yet another positive update from the manufacturing sector. The stars have aligned for US manufacturing in July, with domestic demand strengthening and offsetting the relative strength of the US dollar. 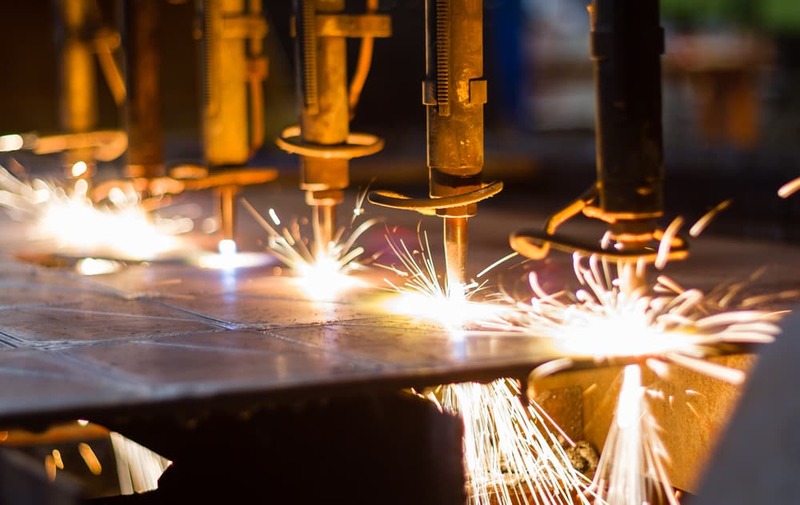 US manufacturing activity hit a 9-month high in July, dispelling fears that the UK’s decision to leave the EU would hurt the already poorly performing sector. Factors that are boosting US manufacturing activity include a strong housing market, strong automobile demand, and solid consumer spending: all of which help to increase spending on manufactured goods. US Manufacturing: Down and Out or Just Different? It’s true that today’s manufacturing landscape is quite different from that of 1950. It’s even changed significantly since the year 2000, having shed 5 million jobs since the turn of the century. But what many people don’t realize is that it’s not only US manufacturing that’s being transformed. Technological advancements have made it possible to increase production with fewer workers. The end result is a strong (albeit much quieter) manufacturing sector that increasingly relies on tools like invoice factoring to increase working capital and expand business. Here are four things you probably didn’t know about US manufacturing. Most US manufacturing firms are small; 75% have less than 20 employees, and 99% have less than 500. The average manufacturing worker earned over $4 more an hour than the US average — $25.58 compared to $21.32. For qualified clients, Capstone provides single invoice and contractor factoring for work performed under contract with credit-worthy accounts. We have highly experienced professionals on staff to facilitate the purchase of work in progress and progress billing-related accounts receivable. Please visit our homepage or contact us directly for more information.